Wow! We had a bumper week last week, thanks so much for joining in, it's lovely to see everyone's posts each week. Sorry it took me until the Sunday to comment, pin and tweet! This week we have a quick and simple valentines decoration for you, something we made at our recent valentines playdate. 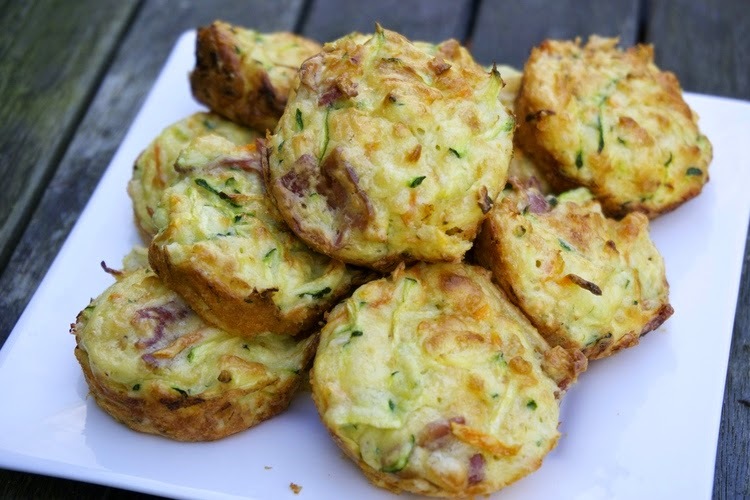 These fab courgette & carrot bites from cookwithtoddlers.com I will most certainly be making these when I get a chance, they look delicious, even the hubs might try them and he hates courgettes! 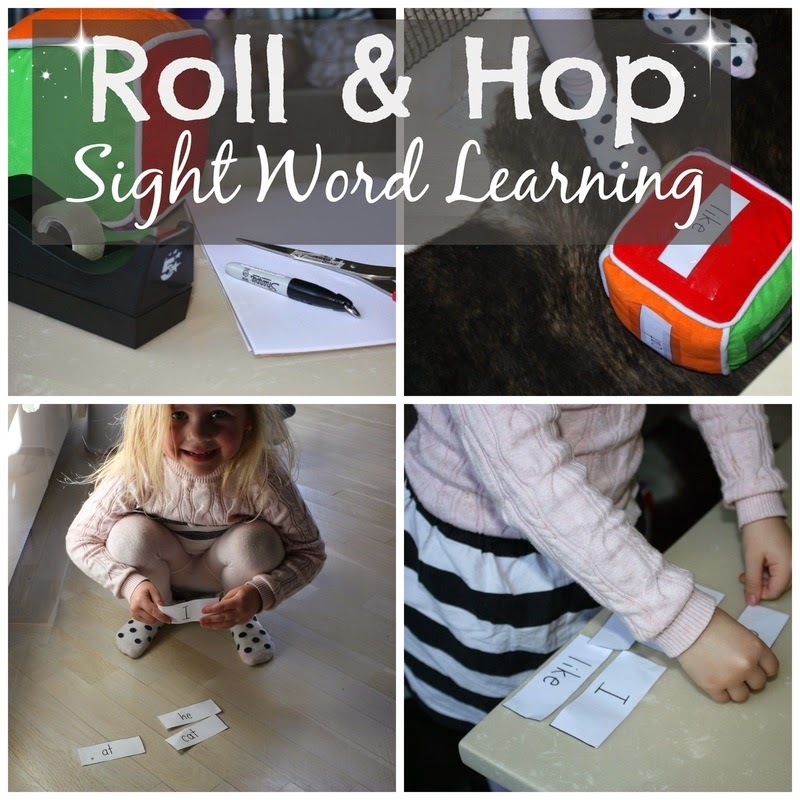 I've also chosen this great roll & hop sight word learning game from smallpeoplebigideas.com I am starting learning sight words with T at the moment and I think adding this fun element will make it a bit more exciting for him, I just need to find or make a cube! Pop over to 3princessesand1dude to see what Becky's showcases are. Same rules as usual, link up as much as you like as long as it's toddler, pre-school or little person related! Include the badge and use the hashtag when sharing, if you don't have a blog post, just use the hashtag on other social media and tag either Becky or Myself or Both! And we'll re-tweet, re-post, favourite, like etc!